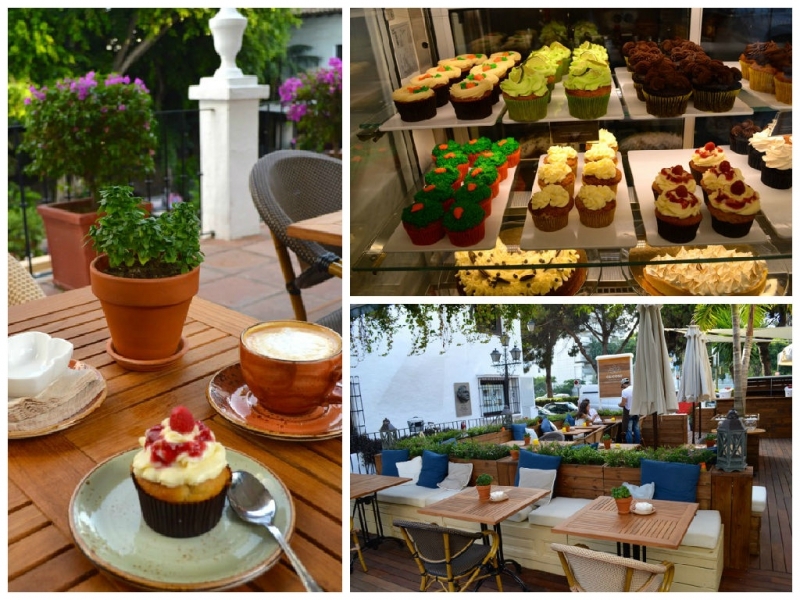 On July 20, 2015, the first restaurant in Marbella for gluten intolerant people opened its doors, near the shopping area of Puente Romano Beach & Spa Resort, just above the Plaza Village where the trendiest restaurants on the Costa del Sol are located. Celicioso offers delicious food for coeliac: from breakfasts, lunches, and dinners to cocktails on its magnificent covered terrace, which is open from 10:00 a.m. to 12:00 p.m. Food can be ordered for takeaway. Santiago Godfrid, owner and pioneer of this innovative concept, is the person behind the success of Celicioso in Madrid, which has had great recognition since its opening. There is already a lot of excitement about the expansion plans as everyone enjoys the taste of the food as well as its ambiance. This project was born as a response to the needs of the owner himself to find gluten free food that was safe to consume and appealing, after he was diagnosed with coeliac disease at the age of 23. Santiago is very proud of seeing his customers enjoying themselves after turning an illness barrier into enjoyment. In 2010, he found it almost impossible to enjoy a good pizza, cake, or cookie. The bakery variety offered at Celicioso up to now (cakes, cupcakes, cookies, etc.) will expand to offer special breakfasts, a savoury menu, juices, cocktails, and drinks, all of them gluten-free. According to Santiago, “We wanted to increase our offer to satisfy all requests from our customers and to continue growing and working hard. Our new concept will be called Celicioso – Gluten-Free – Bakery, Food and Drinks Marbella”. With the opening of Celicioso Marbella, Puente Romano Beach & Spa Resort completes its gastro offer with a very varied selection of restaurants to everyone's preferences. This is the ninth restaurant at the resort, which is already a culinary point of reference, counting with two restaurants from the Michelin-awarded Dani García, and the international cuisine from Sea Grill.